Throughout our 15th birthday celebrations we've been shouting about everything that Blue Bay Travel means to us. That's why we thought it was only right to give you a bit of an insight into how we go to where we are today. 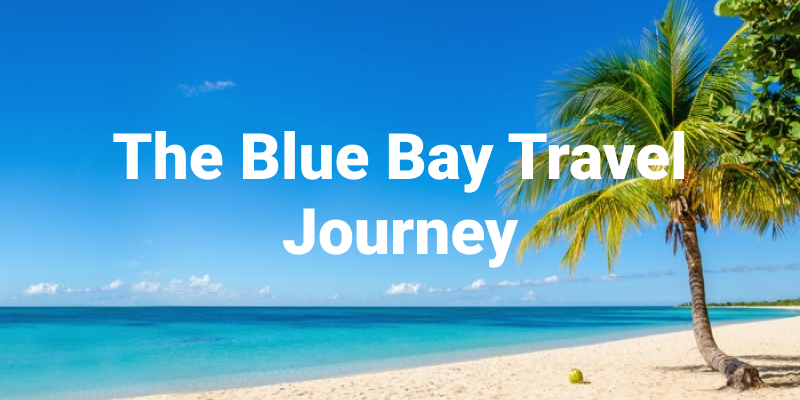 Read on for a colourful timeline of how Blue Bay Travel was born.